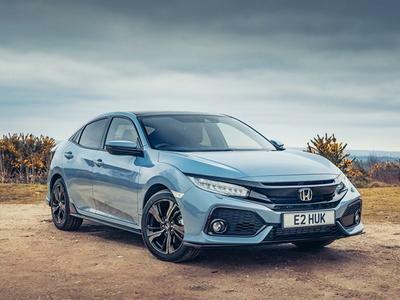 The Honda Civic has been victorious in the Lower Medium category of Company Car Today's inaugural CCT100 Awards. The inaugural Company Car Today CCT100 Awards spotlight the top company car choices and give fleets the best options for their business car operations. Are you a business user or a public sector essential car user? Choosing your next fleet or business vehicle is an important decision. To help make this decision a little easier, we offer a 48 hour test drive, helping you to gain full confidence and peace of mind in your choice. 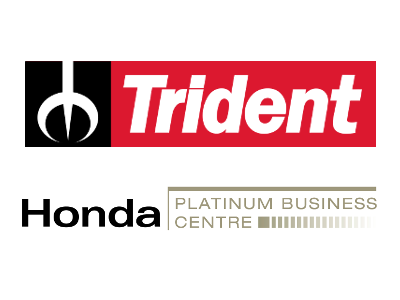 Our Honda Platinum Business Specialists, Paul Barnett and Mike Emery, are on hand to offer you advice on our range of vehicles, flexible payment options and comprehensive maintenance support. For more information please call 01932 874411, Contact Us or visit our latest business & fleet offers. Terms and conditions apply, please visit 48 Hour Test Drives for full details and terms and conditions. 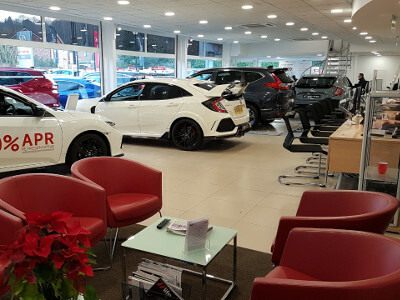 Our Honda Business & Fleet Contract Hire service offers tailored monthly rentals to suit your fleet or business requirements. After all, who better to fund your car than the people who made it? Fully maintained rentals offering hassle free motoring and fixed budgeting. Simplicity and convenience, without the burden of ownership. No residual value concerns or disposal worries. Some of the most competitive rates available.